Does changing my furnace or air conditioning filter each month save energy? 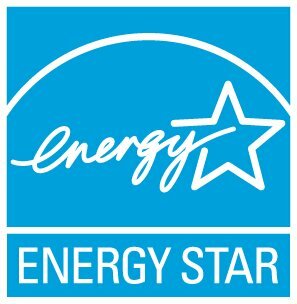 What is the ENERGY STAR Verified HVAC Installation Program and where is it currently available? If your HVAC is more than 10 years old or not keeping your house comfortable, you should have it checked by a professional HVAC contractor. If it is not performing efficiently or needs upgrading, consider replacing it with an ENERGY STAR certified unit. Installed correctly, these high-efficiency heating and cooling units can save up to 20% on heating and cooling costs. Before you invest in a new HVAC system, make sure that you have addressed the big air leaks in your house and the duct system. Sometimes, these are the real sources of problems rather than your HVAC equipment. Visit ENERGY STAR Heating and Cooling for more information. What are typically the most cost-effective improvements that I can make to my home to save energy? I need to find a rebate.